"Finally, someone has thought about the admins. Templates are mostly dedicated to the people who are using the website - not for those who create and manage them. 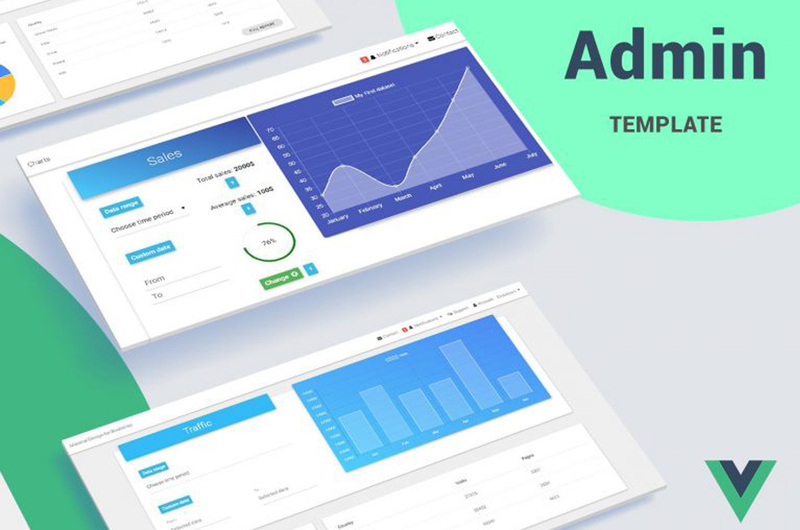 We know that work on the illegible dashboard is annoying, therefore, we've created the package of the templates with the aim of the admins only. Let your website be great-looking also for yourself."